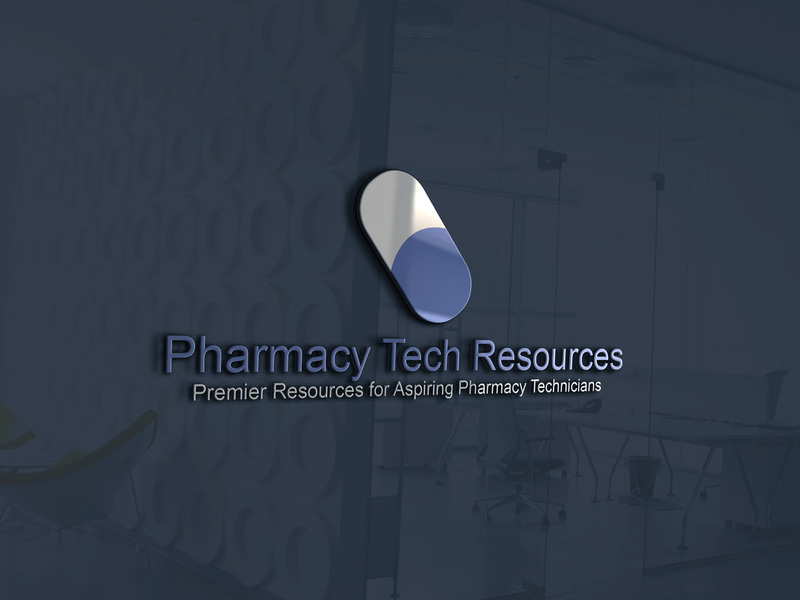 This page discusses the Pharmacy Technician Certification Exam. This page also talks about some helpful tips when preparing for the exam, what the format of the exam is like, practice tests and their cost, who is eligible to sit for the exam, and what you will need to bring with you when going to take the exam. Preparing for the PTCE requires a lot of study time. None of us have as much time as we'd like, between family, work, school and other activities. So the first step in our preparation is to make sure we know exactly what we need to study, as specifically as possible. Assisting the Pharmacist is our primary role, so 66% of the questions will relate to this topic. We can expect to see a total of 60 questions about assisting the pharmacist in various ways. Medication and control systems will be the subject of 22% of the questions. This means we'll have 20 questions about medications and control systems. Pharmacy Administration and Management will cover the last 12% of the questions. So that covers the last 10. Now, the first step for us to prepare for this is to find our weak spots. Two practice tests are available on the PTCB.org website. They cost $29 each to take them, but it's well-worth knowing where you need to focus your study time at. The first step is to take the first practice test and look at the results. Pay attention to the breakdown of questions that you missed, and use that to focus your study efforts. If you missed a lot of questions about medications, focus there. Remember, two-thirds of the test will be specifically on our role assisting the pharmacist. The questions will cover both commercial and institutional pharmacy settings. So if you're in doubt about what to study, focus the most time there. The other important thing to remember is that there is no penalty for guessing on a question. With four answers on a multiple-choice exam, you can usually rule out one or two of them as being obviously incorrect. Of the remaining answers, it's important to always pick one. You can get free points here even if you're not 100% sure which answer is correct. Answer everything, don't leave any blanks. It costs $129 each time you want to take the Pharmacy Technician Certification Exam, so it's important to maximize your chances of passing on the first attempt. Spending the $29 on the practice tests is well worth it to help you prepare for the PTCE. What Happens When I Take the Pharmacy Technician Certification Exam? The very first step is to make sure you're eligible to take the PTCE. 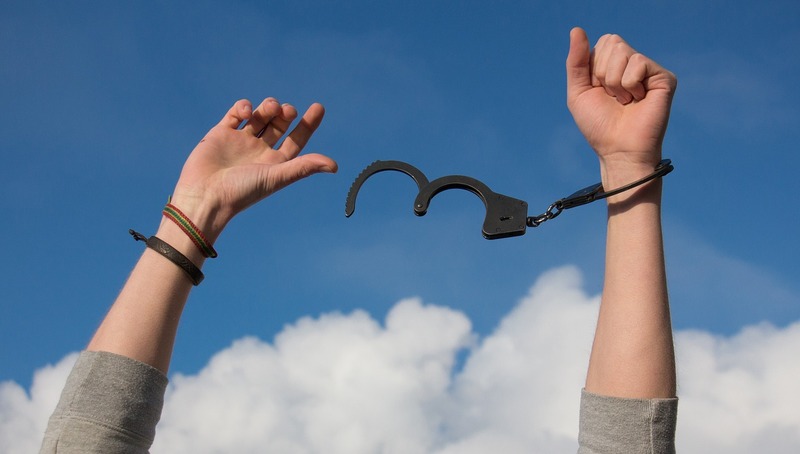 To be eligible, you need to have a High School Diploma or GED, have no felony convictions, and have no drug-related convictions of any kind. If you're unsure if you're eligible, contact the PTCB directly and find out before you sign up for the exam. Authorization to Test Letter: This letter will be sent to your email address after you complete your application to test on the PTCB.org website. You must bring this letter with you when you schedule your exam. Valid Identification: Current Passport, Driver's License or Military ID. They won't accept anything that's expired. You won't be able to test without this, it's very important to bring it with you to your testing center. You need to set an appointment to test: Once you apply and pay for the Pharmacy Technician Certification Exam online, you still need to contact a testing center and set an appointment. Testing centers are available all over the US, over 200 locations in total. A complete list is available at the PTCB website. You have a 90 day window of eligibility after you submit your application to test, so it's very important to schedule your exam promptly. Once all that is done, you're almost finished. On the day of your exam, show up early. Leave plenty of time so you're not feeling rushed or running late. If you show up more than 30 minutes after the test begins, you won't be allowed to take it and you're not eligible for a refund. Make sure you bring the Authorization to Test letter and your valid photo ID. You'll have two hours to complete the Pharmacy Technician Certification Exam, plus the after test survey. With proper preparation, two hours is plenty of time for you to handle 90 multiple-choice questions. During the exam itself, no talking or questions will be allowed. If there's anything you don't understand during the instructions, make sure to ask before the exam begins. You'll be provided with a calculator to use during the exam, but no other electronics of any kind will be allowed. Thanks for reading about preparing for the PTCE. You should have a clear understanding of exactly what you need to do to be well-prepared to succeed in becoming certified.